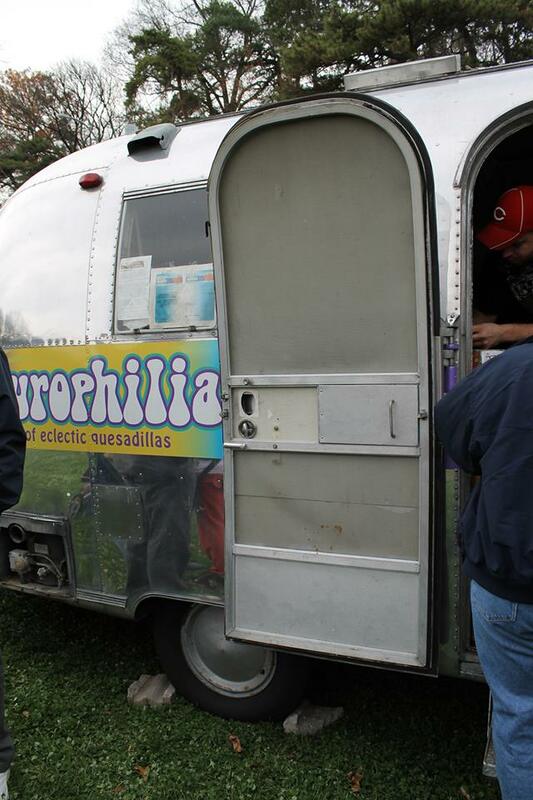 We here at Family Friendly Cincinnati LOVE Food Trucks. What a fun way to enjoy a meal with your family. 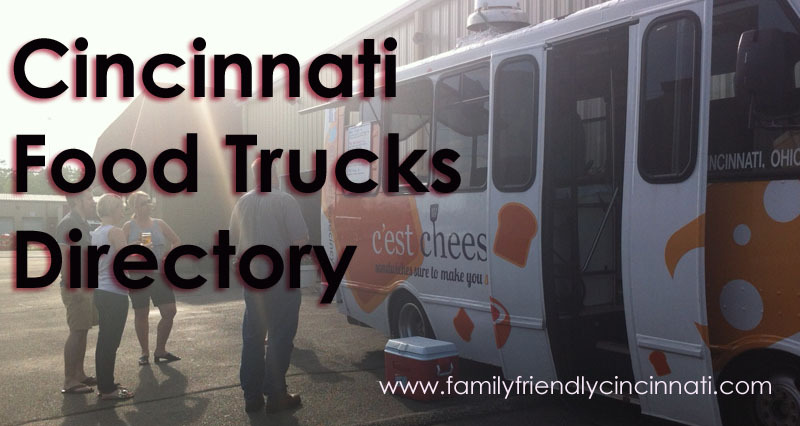 If you too have a food truck obsession, we hope you’ll find our mini Cincinnati Food Truck Directory helpful. 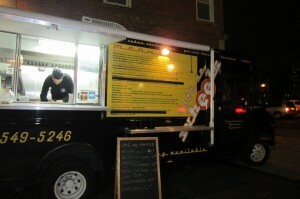 Know of a food truck we missed? Please leave a comment so we can get them added to the list! PS. On Twitter? 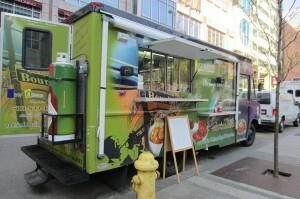 Check out and follow our Cincinnati Food Truck Twitter List. This post was inspired by our Livin’ in the Cin mission to discover and share a Cincinnati dining hidden gem. Livin’ in the Cin is the Cincinnati USA Regional Tourism Network’s (RTN) new initiative that taps into and creates a movement of passionate Cincinnati USA advocates. The goal is to generate awareness and excitement about the region and broaden residents’ perceptions of the area from a place they live to a place they should rave about to family and friends as a visitor destination. blog. Is it vesry difficult to set up your own blog? quick. I’m thiinking about setting up my own but I’m not sure whgere to start. Great list! 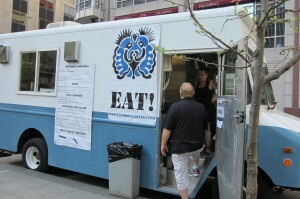 I am putting together a directory of food truck related businesses and sites and this will come in handy.